Mark graduated in 1981 in Johannesburg, South Africa and came to Australia in 1987. Mark is a Behavioural Optometrist, who is passionate about his work. 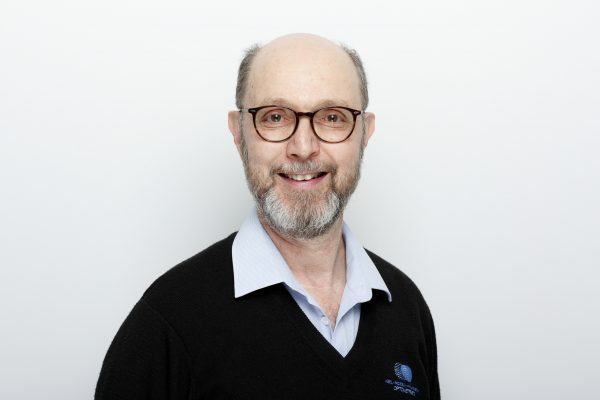 His Optometric interests include learning difficulties, information processing, vision therapy, holistic optometry, clinical photography and imaging, and eye disease. Although he has been involved in Optometry for more than 35 years, he is still surprised how much he learns from every child he meets. He is in private practice with a special interest in Behavioural Optometry and strengths in children’s vision and vision training. Mark completed his British registration and diagnostic drug qualification in London, while gaining experience at the London Refraction Hospital. His post graduate education includes Ocular Therapy, Ophthalmic Imaging Masters units at UNSW, numerous courses run by the Australia College of Behavioural Optometry, the Optometric Association of Australia and the Optometric Extension Program (USA), Iridology at Nature Care College. Mark Falkenstein is a past vice-president of SPELD NSW (Specific learning disabilities organization).